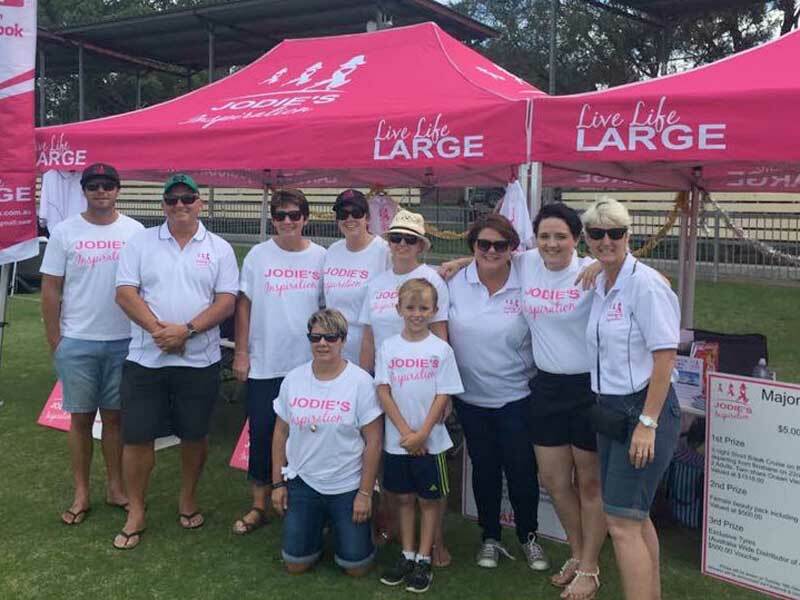 Jodie’s Inspiration is founded by Jodie McRae with the aim of raising much needed funds to help purchase essential and non-essential medical equipment and resources for Lismore’s oncology units. 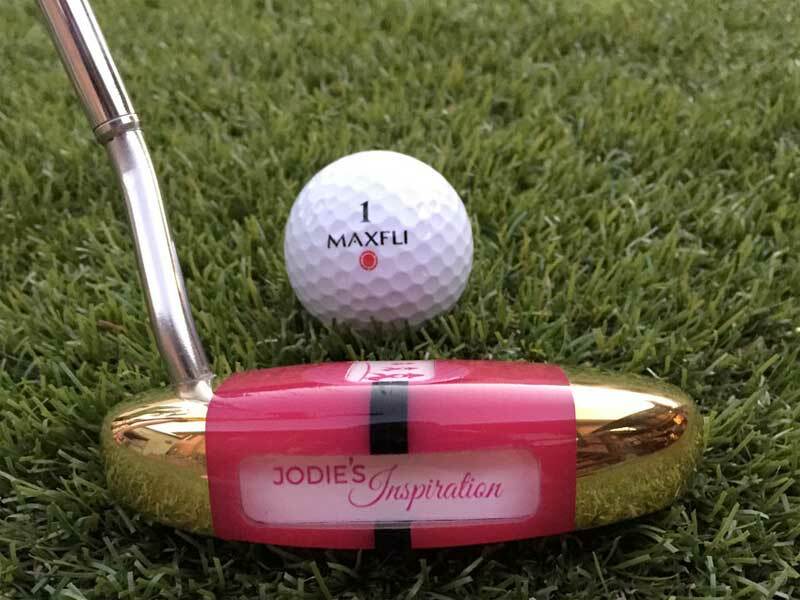 Jodie’s Inspiration also seeks to promote the importance of early cancer detection and awareness. 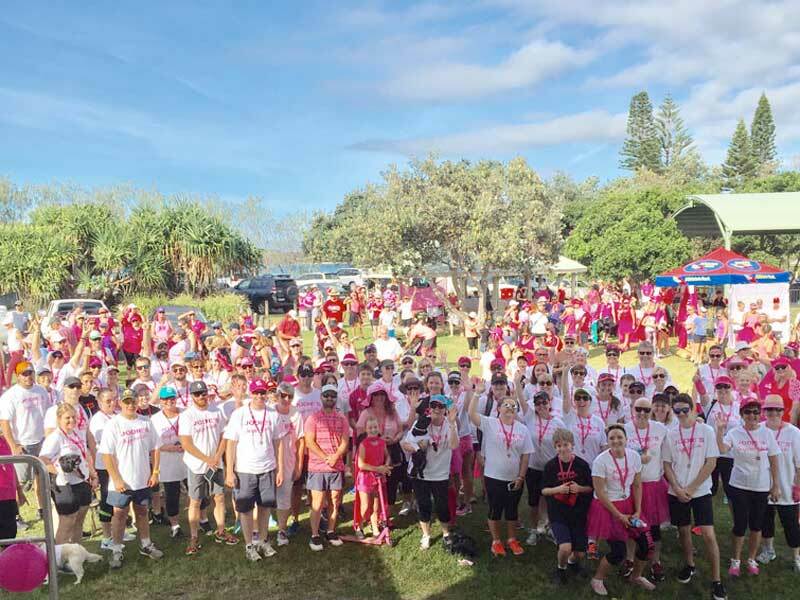 Jodie McRae is a Lismore local who was diagnosed in May 2013 with a rare aggressive form of triple negative breast cancer. After being given the all clear in December 2013, Jodie was diagnosed in September 2014 with secondary breast cancer. See more about Jodie. 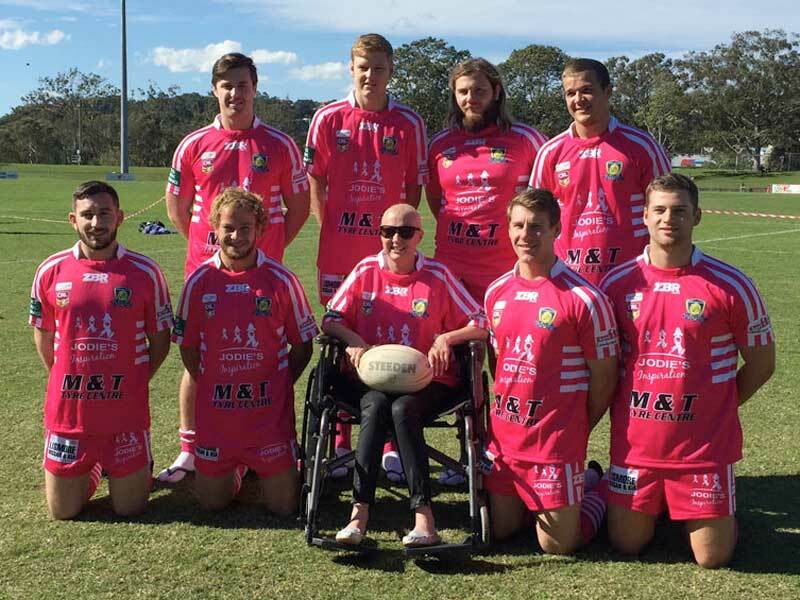 Jodie and her team wish to raise funds and awareness to bring Jodie’s Inspiration’s mission to life. 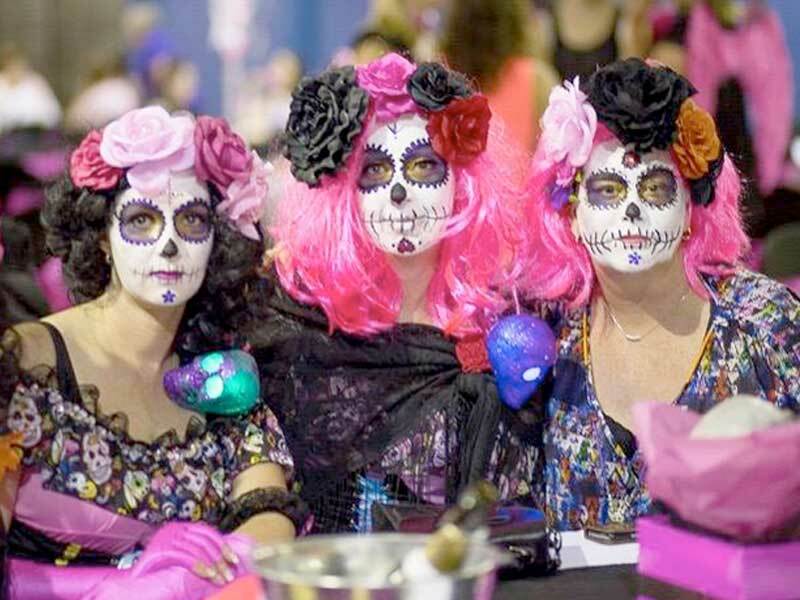 If you came to our last fundraising event, check out our photo gallery to see if you are there. Feel free to use your photos on your social media pages or our Facebook Page. Would you like to host an event for Jodie’s Inspiration? We would love to help you organise it and promote it. Send us some details through the online form on what the event is about and we can send you an event kit. We are happy to arrange an cheque presentation which we can promote on our social media sites and website, and also let the media know. We also accept donations through the website. So get in touch today!